Some files may require Adobe Acrobat Reader. If you do not have it, you can download it for free here. Would you like to give a facelift to your computer desktop or social media accounts, and show your love for locks at the same time? 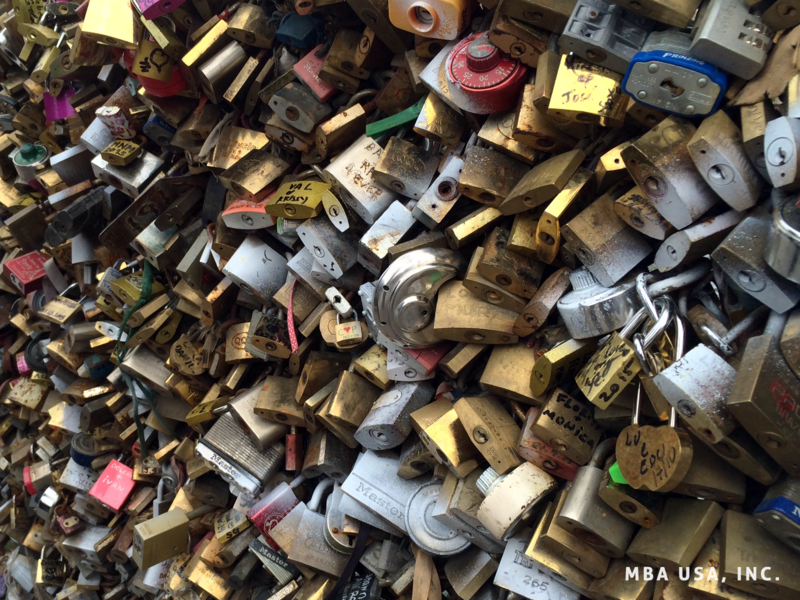 Enjoy any of the free "Locks of Love" image downloads below!